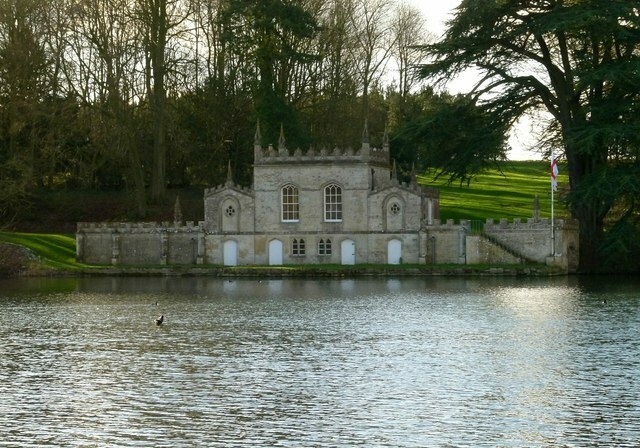 Created by the Earl of Gainsborough around 1785-9 as a pleasure house and fishing lodge. Designed by William Legg with Gothic features. Listed Grade II*.